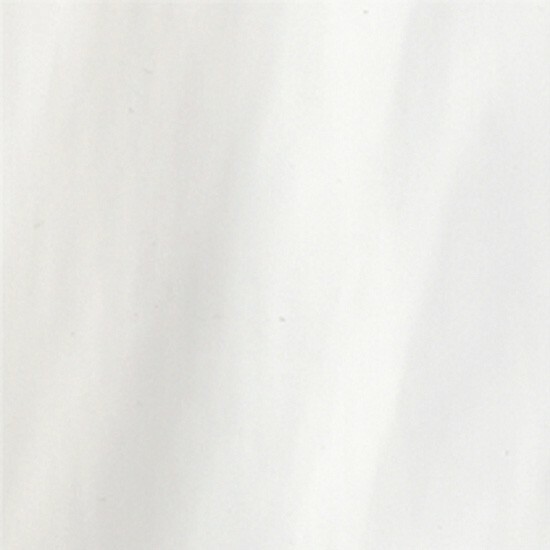 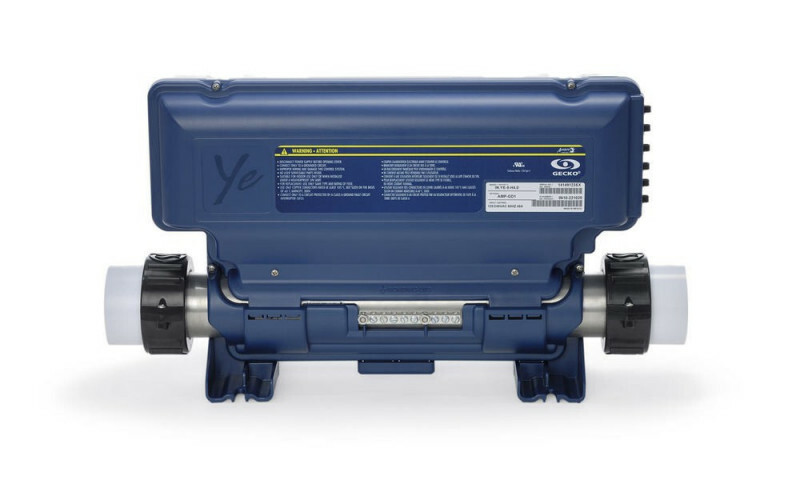 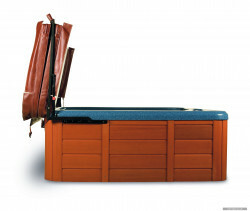 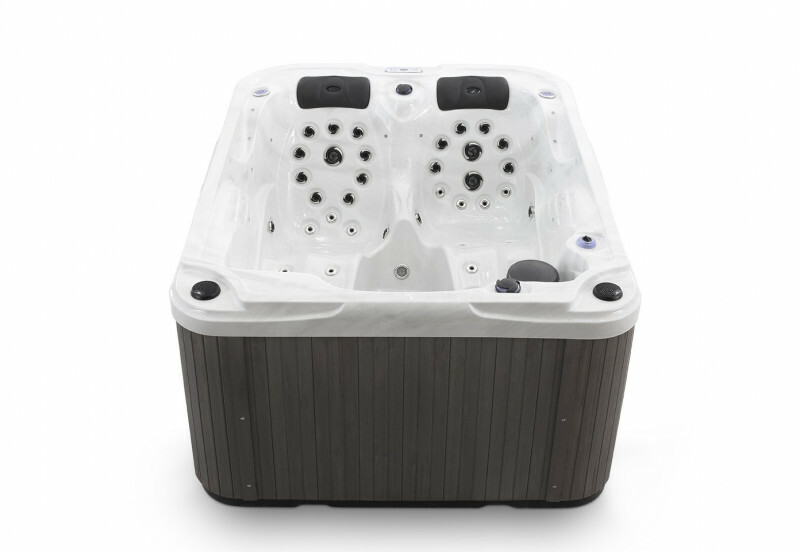 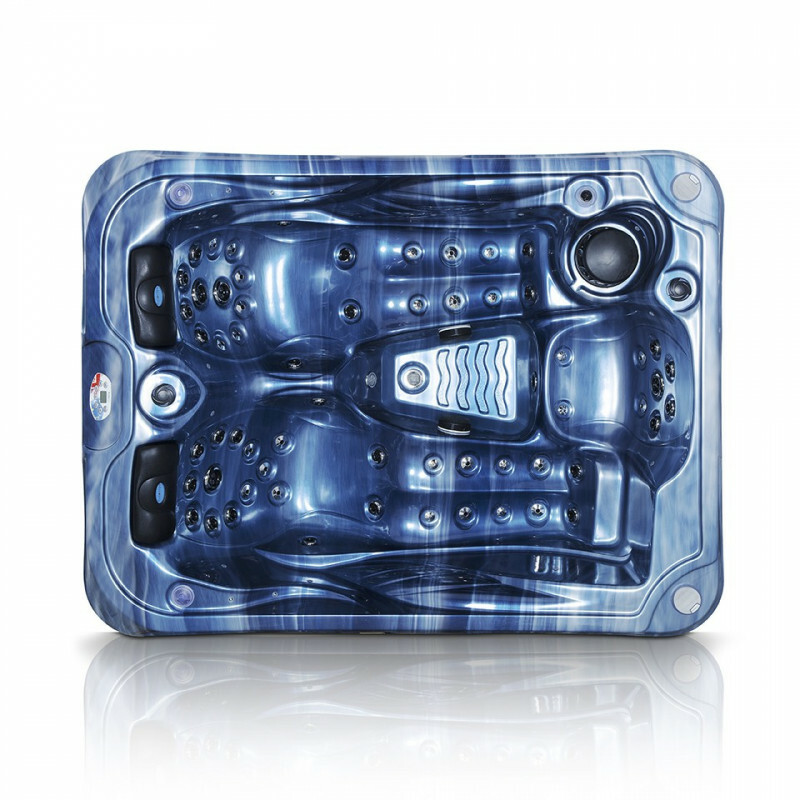 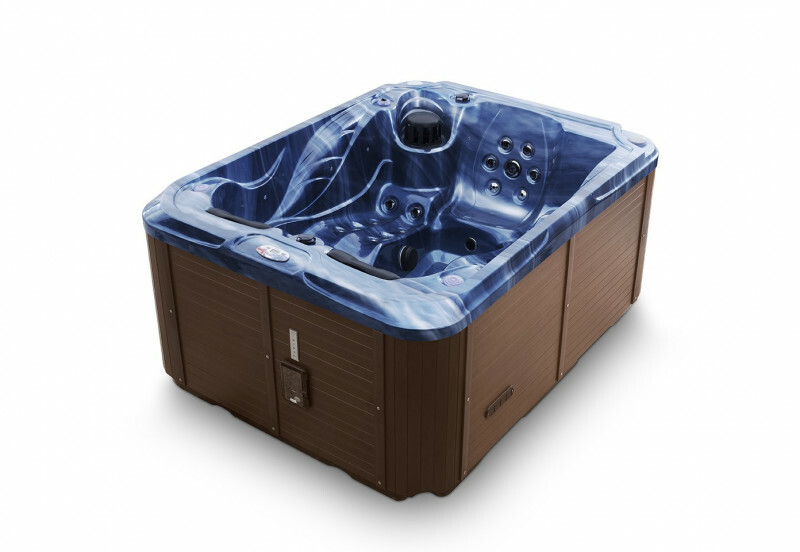 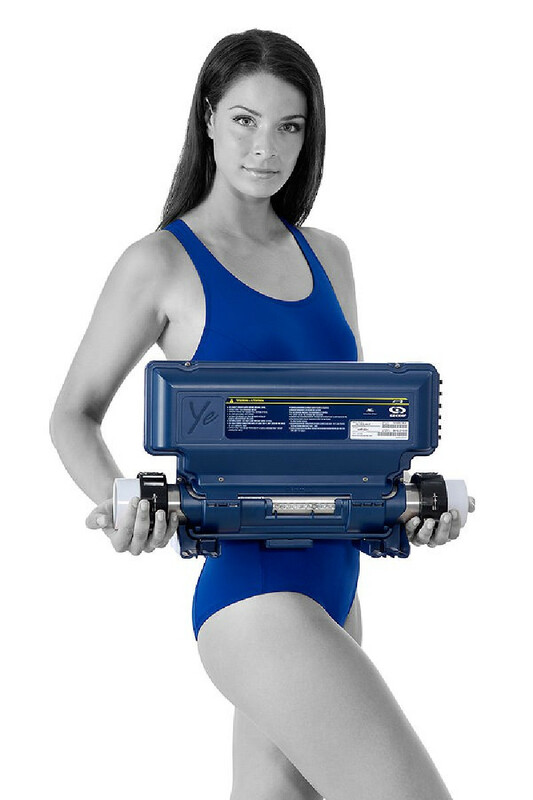 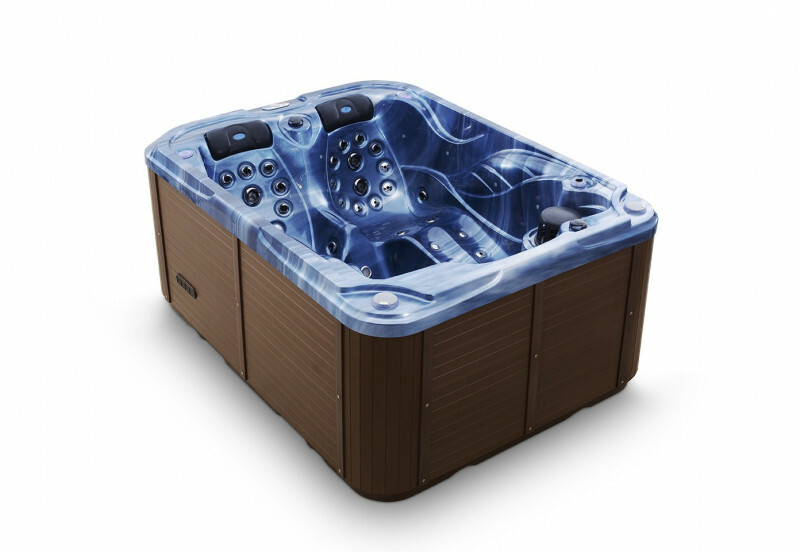 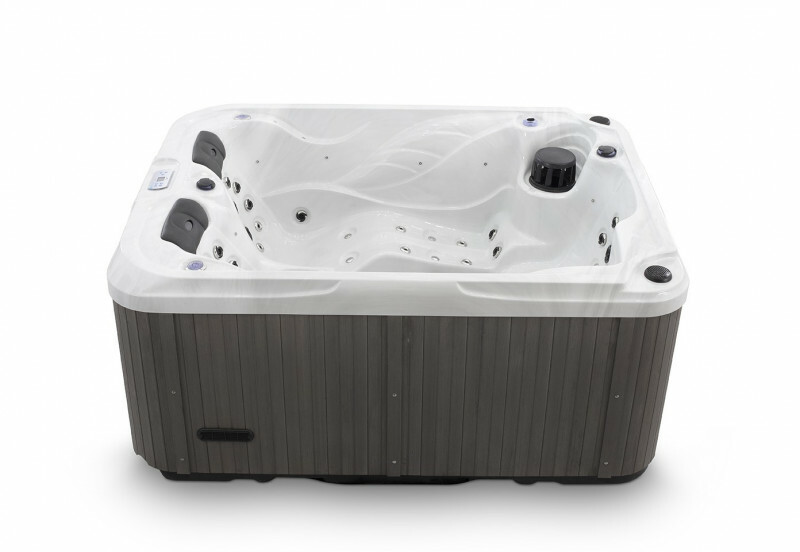 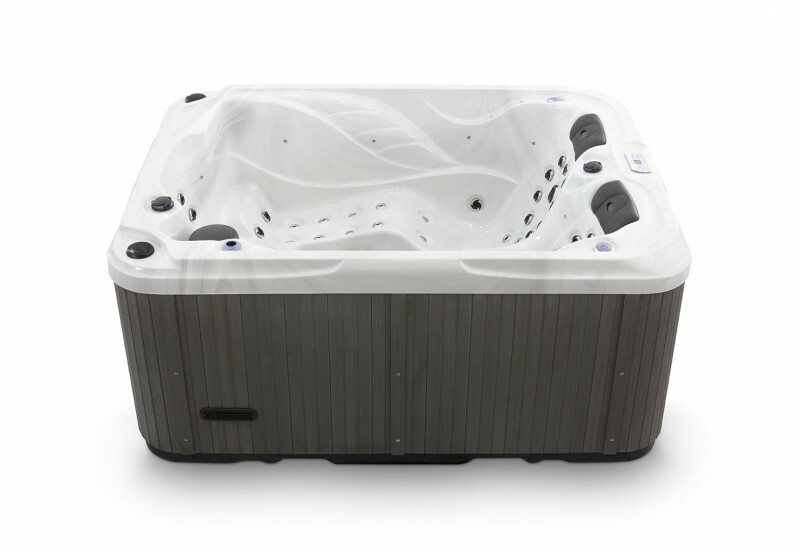 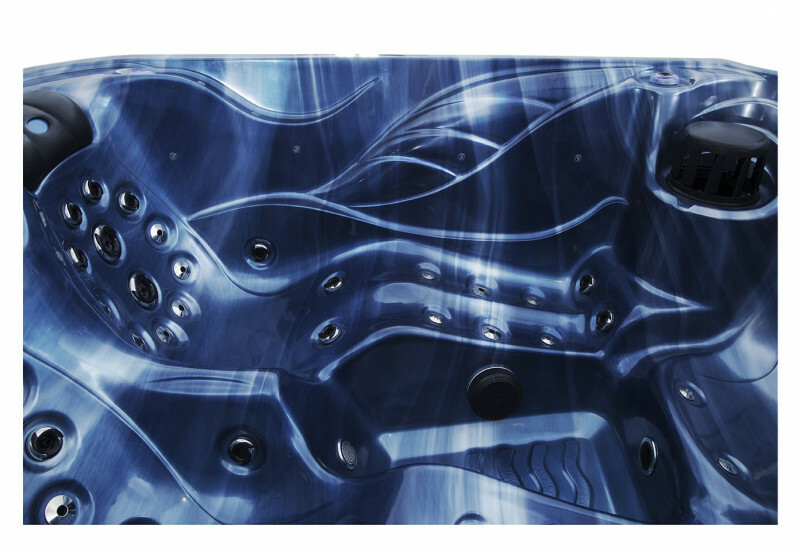 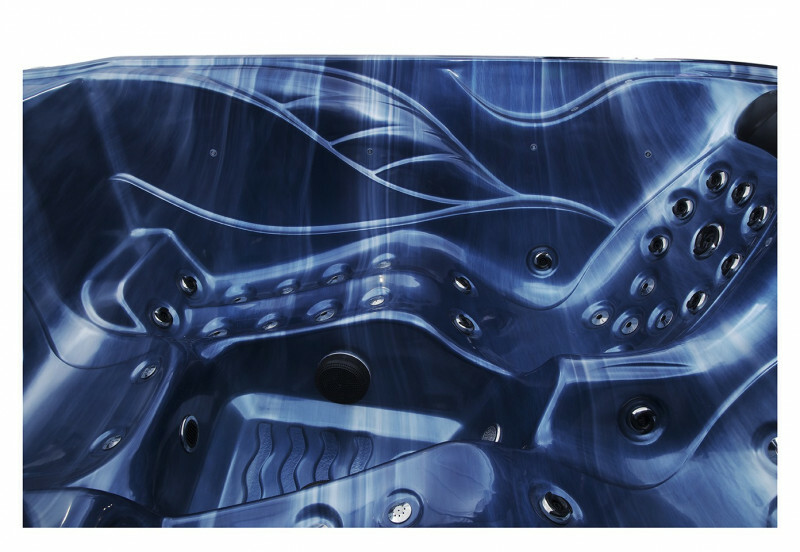 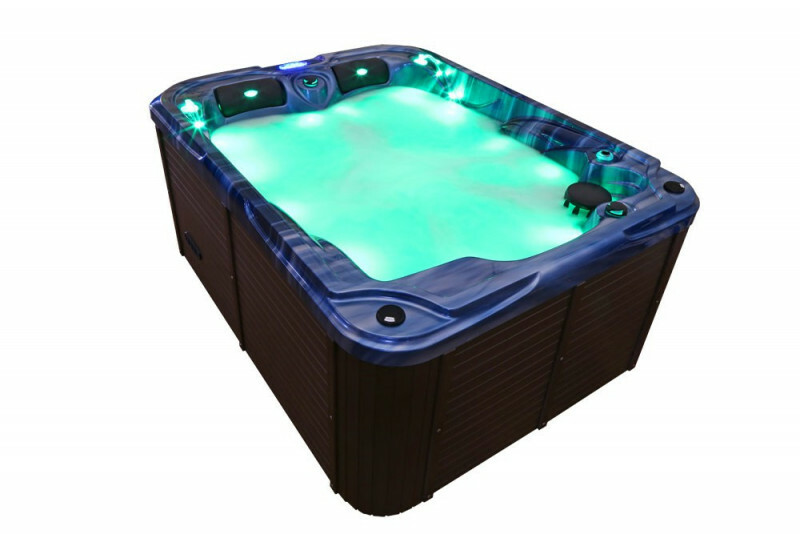 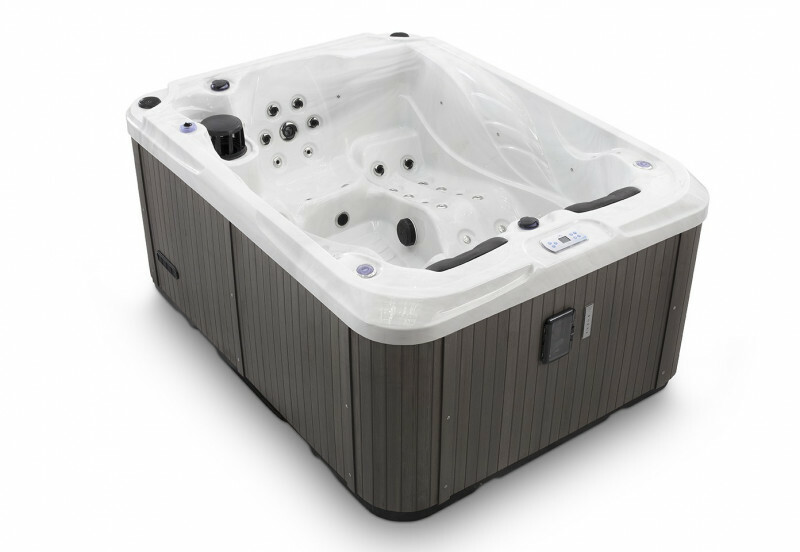 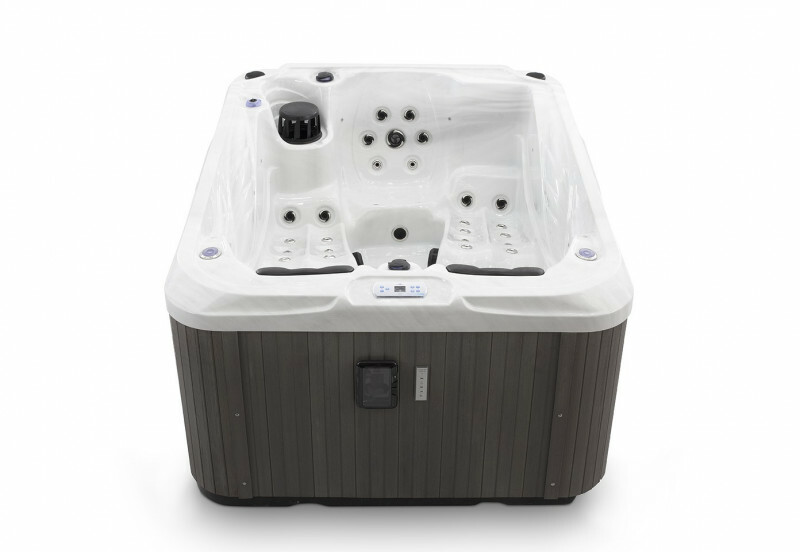 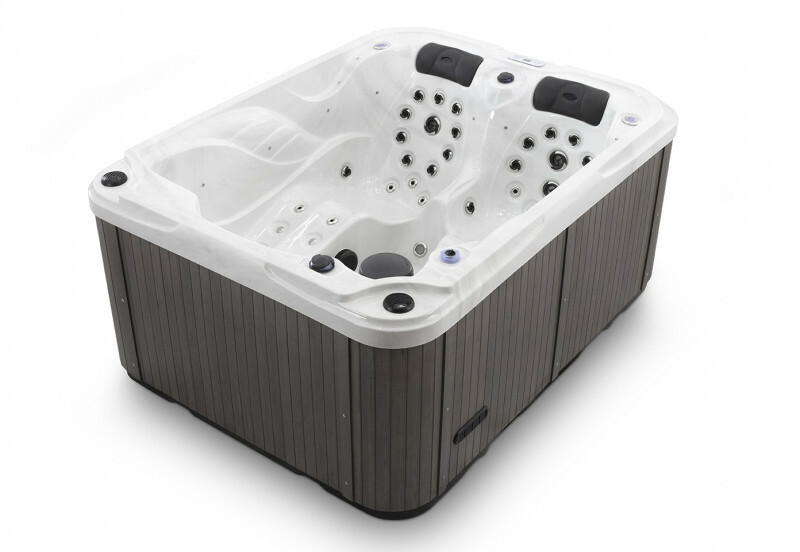 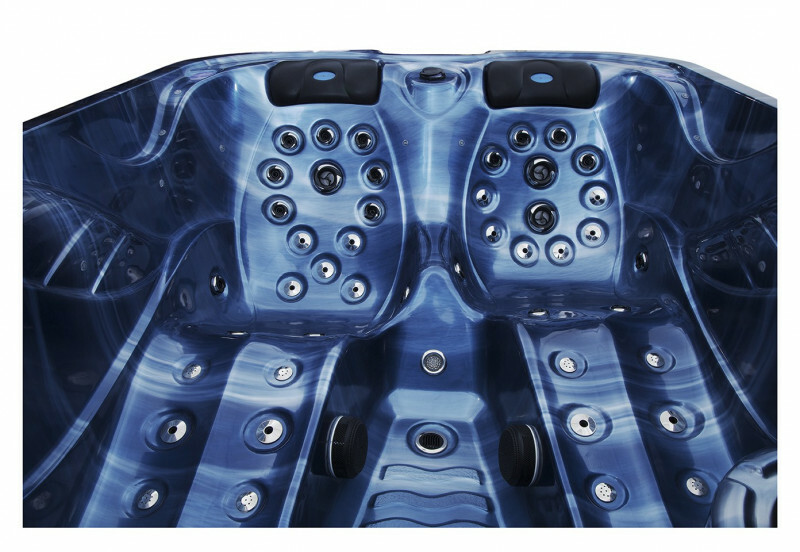 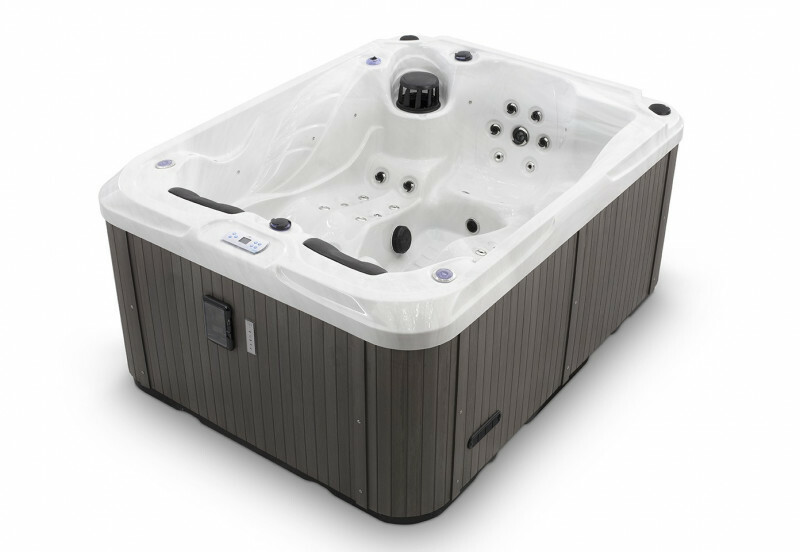 Designed in the UK, the model ES3.1 Premium gather all the features of a high range hot tubs with a unique hydromassage quality in a European fabrication device with a really attractive price. 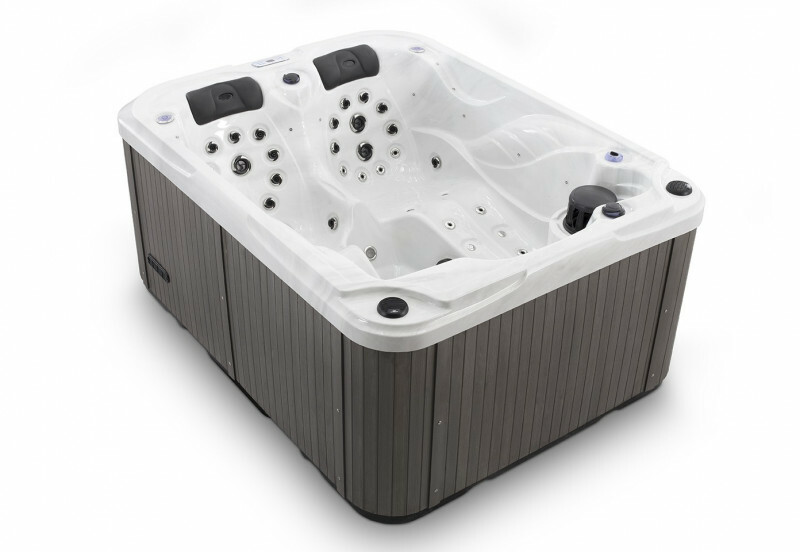 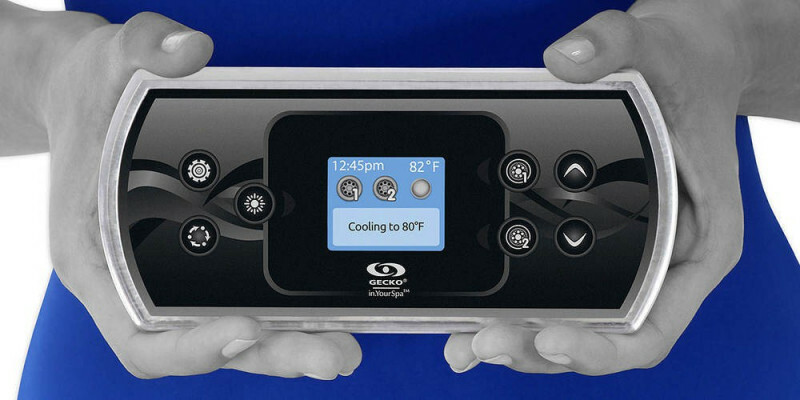 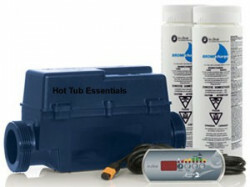 Discover the hot tubs ES3.1 Premium, a perfect device for a domestic use on a terrasse, rooftop or in the garden. 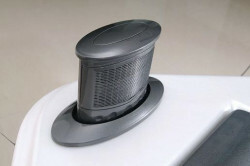 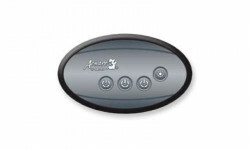 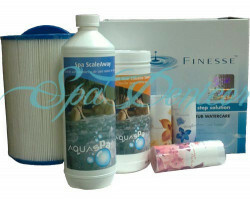 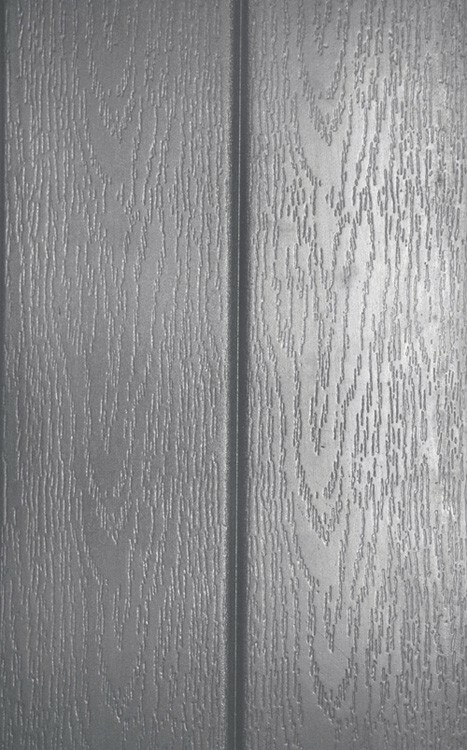 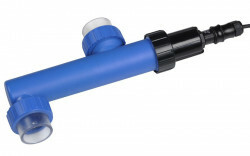 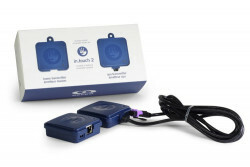 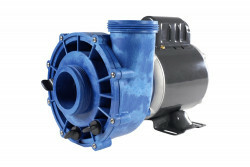 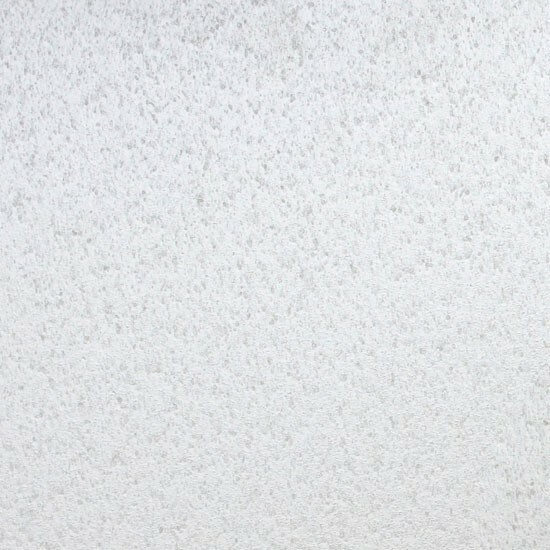 Its reduced sized allows you to install it in every little space. 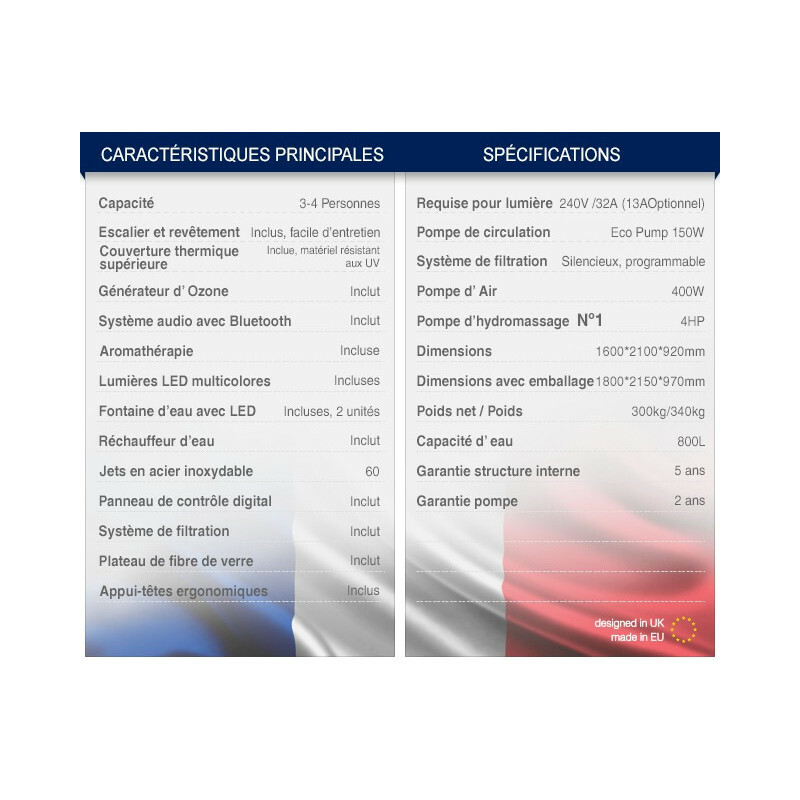 By purchasing the ES3.1 Premium, you are also buying the best technologies equipment and a high quality product made in Europe. 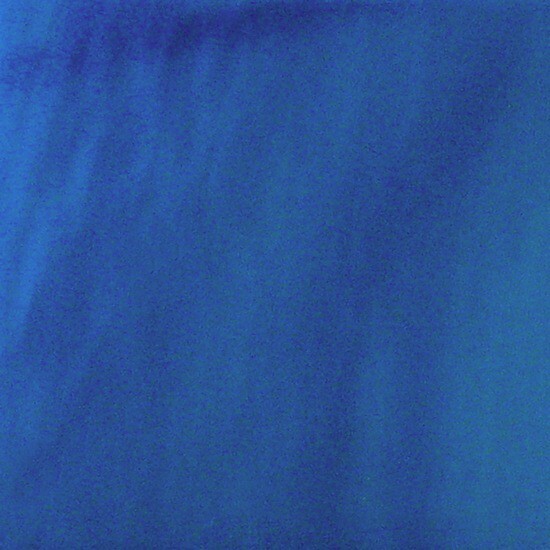 Do you still have doubts ? 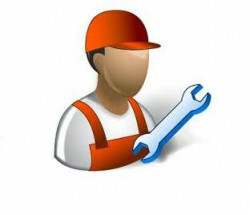 Do not hesitate to contact us and will give you all the informations and advices that you need. 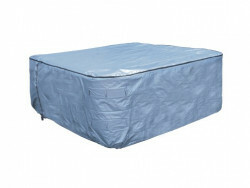 Stainless jets - Included 60 uds. 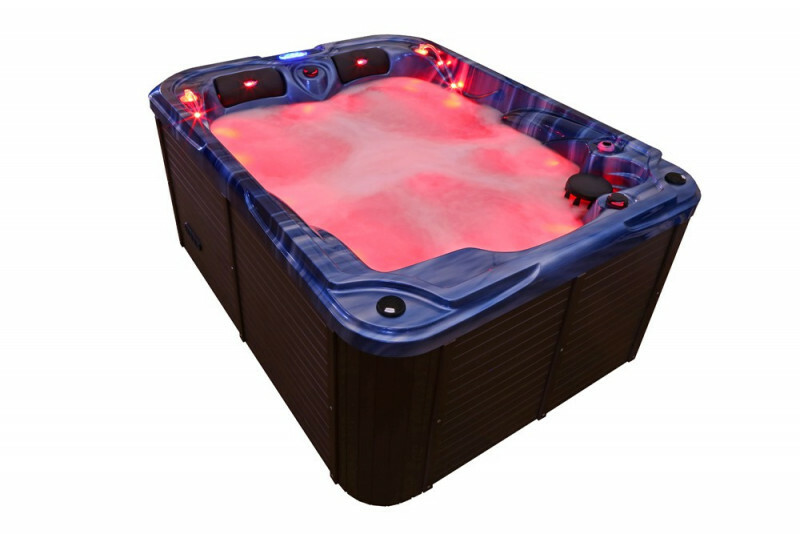 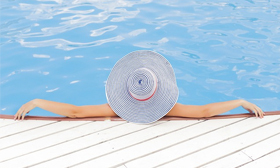 As all of the EuropaSpas® Hot Tubs, the shell of our ES3.1 Hot Tub was designed here in UK, solely with the customers comfort in mind. 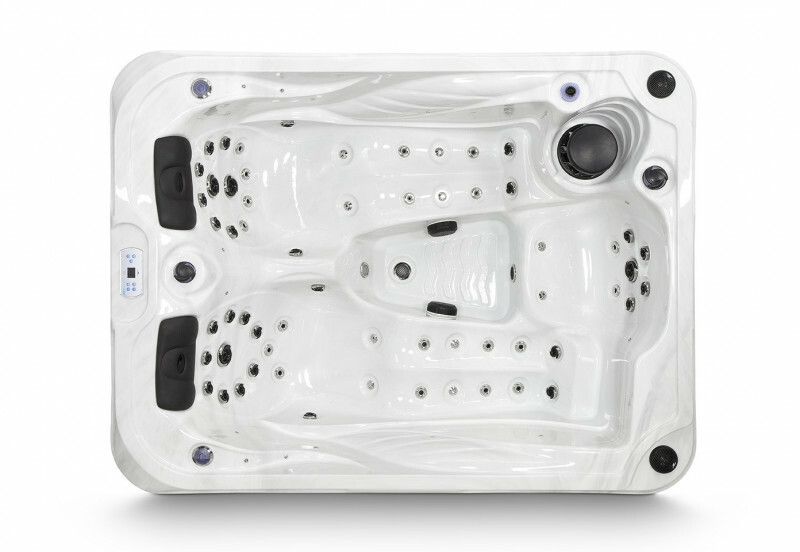 All of the seats are spacious and crafted with smooth curvy lines that would give you a relaxing and comfortable experience whilst you are lying down in the lounger seats or sitting in the bucket seat.